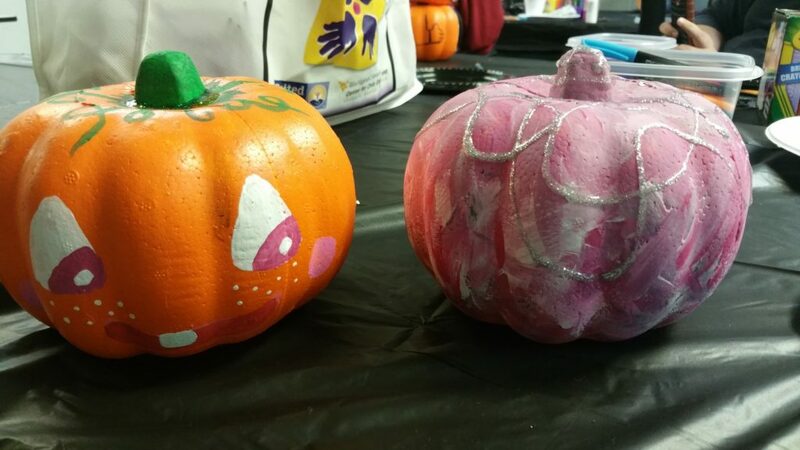 On October 24th, NWVCIL hosted their annual Pumpkin Decorating Party. Look at all this talent. 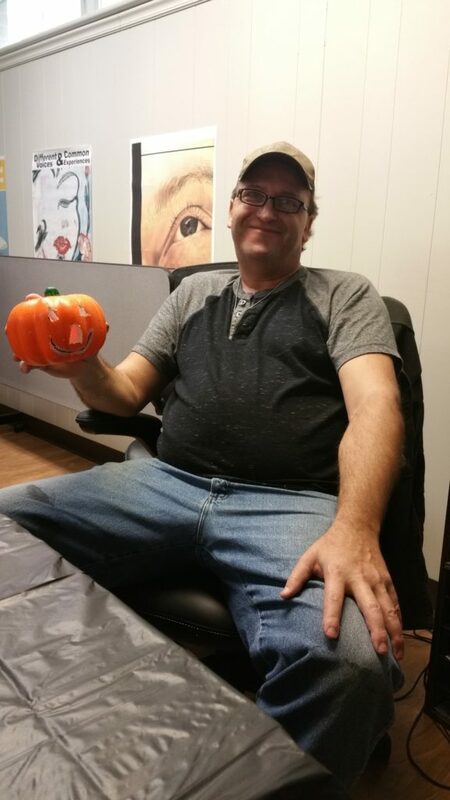 Bruce with his spooky pumpkin! Garry’s pumpkin is so friendly! 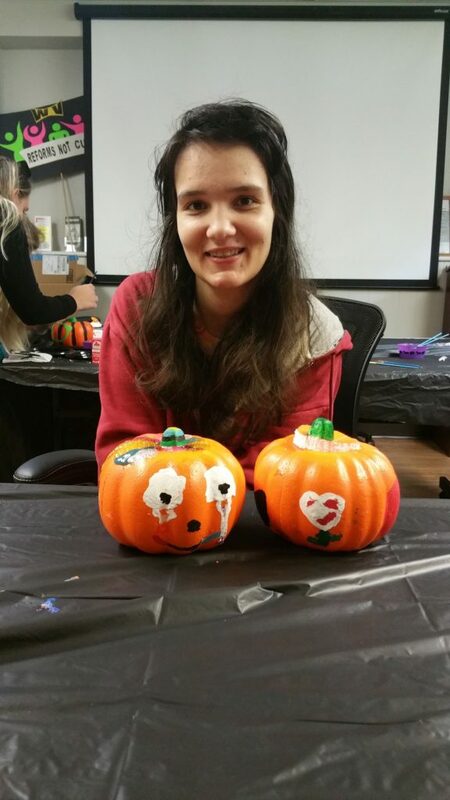 Mariah showing off her abundant artistic talent! 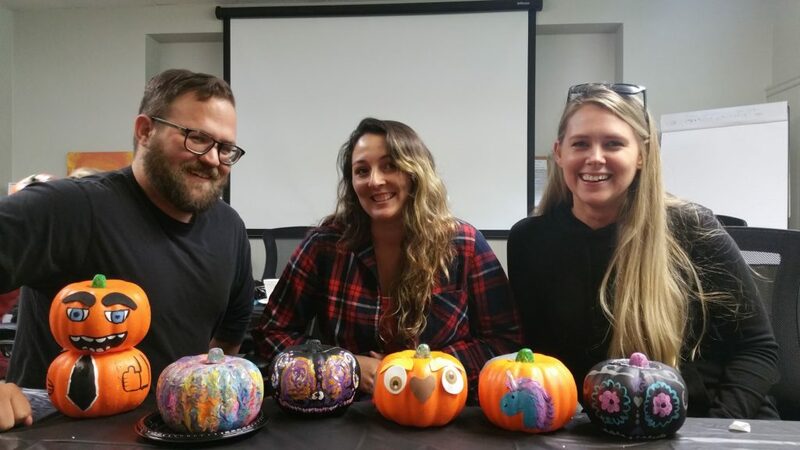 Even NWVCIL staff got in on the fun. 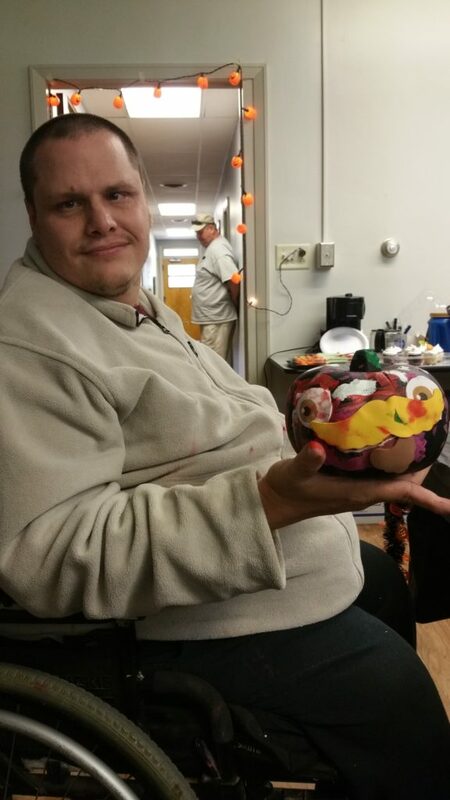 NWVCIL’s annual pumpkin decorating party will be held Tuesday, October 24th at noon at NWVCIL. 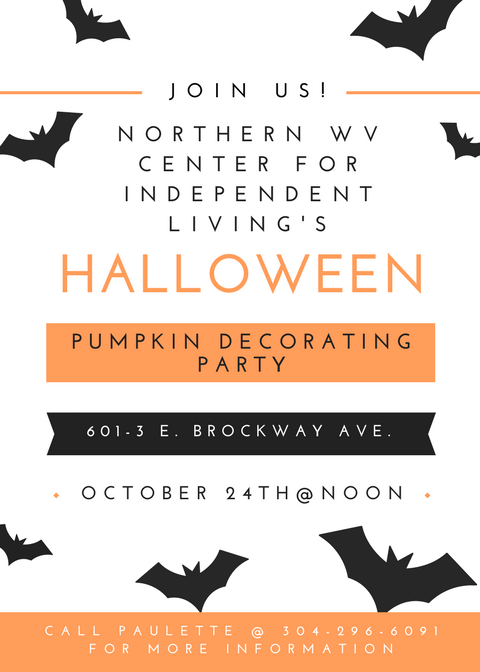 For more information or to request an accommodation, please contact Paulette at 304-296-6091. All welcome! Some other adjustments that take effect in January of each year are based on the increase in average wages. Based on that increase, the maximum amount of earnings subject to the Social Security tax (taxable maximum) will increase to $128,700 from $127,200. Of the estimated 175 million workers who will pay Social Security taxes in 2018, about 12 million will pay more because of the increase in the taxable maximum.